TOKYO (Sputnik) - The North Korean military tested in December telemetry equipment used for tracking launched intercontinental ballistic missiles (ICBM) despite Pyongyang's claims that the country has suspended missile-related tests, the Japanese Yomiuri Shimbun newspaper reported, citing sources. Satellite footage appears to show that North Korea is dismantling a satellite launch pad at the Sohae Launching Station in a move that would go beyond the country’s agreement with the US to completely denuclearize. 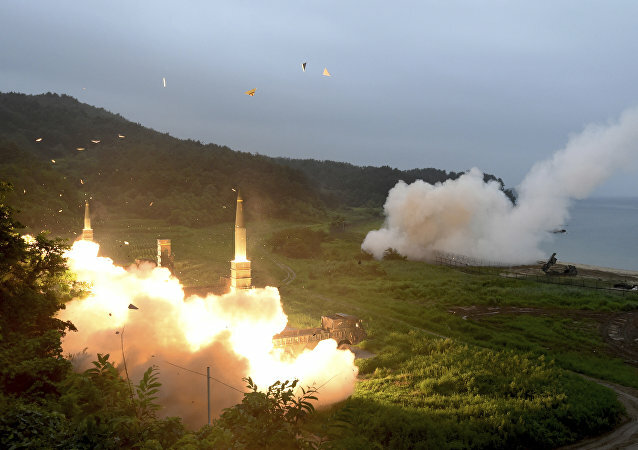 WASHINGTON (Sputnik) - The US military has no comment on reports of possible construction of intercontinental ballistic missiles in North Korea, a Pentagon spokesperson told Sputnik. 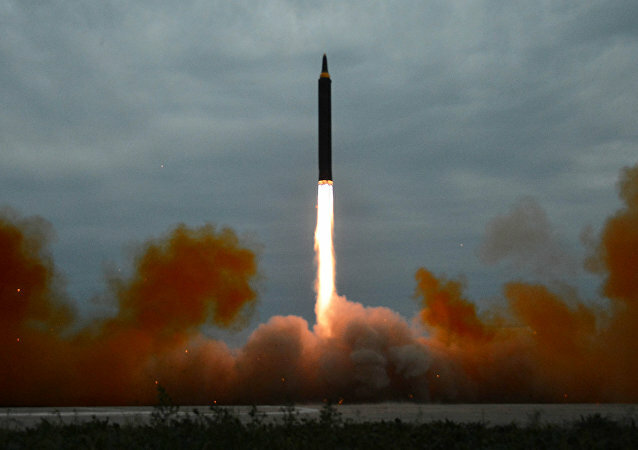 MOSCOW (Sputnik), Tommy Yang - Producing more ballistic missiles and continuing to make advancement in its nuclear arms program could allow North Korea to have more options in future concrete concessions to the United States on denuclearization, as Pyongyang continues to test the patience of US President Donald Trump, experts told Sputnik. 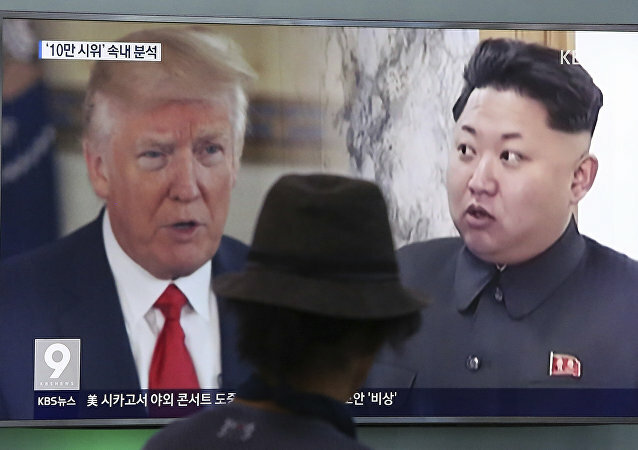 WASHINGTON (Sputnik) - US intelligence agencies have seen signs that North Korea is developing new missiles including the type that can reach the United States mainland, media reported. CBS News identified the site as so-called Sohae Satellite Launching Ground in the North Pyongan province, believed to be the place where the Hwasong-15 long-range missile was reportedly tested and that was capable of hitting the US mainland. TOKYO (Sputnik) – North Korean leader Kim Jong-un and South Korean President Moon Jae-in held on Saturday the fourth inter-Korean summit in the village of Panmunjom in the demilitarized zone (DMZ). MOSCOW (Sputnik) - Russia considers restarting satellite launches using adapted intercontinental ballistic missiles, a source in the nation’s space industry told Sputnik. 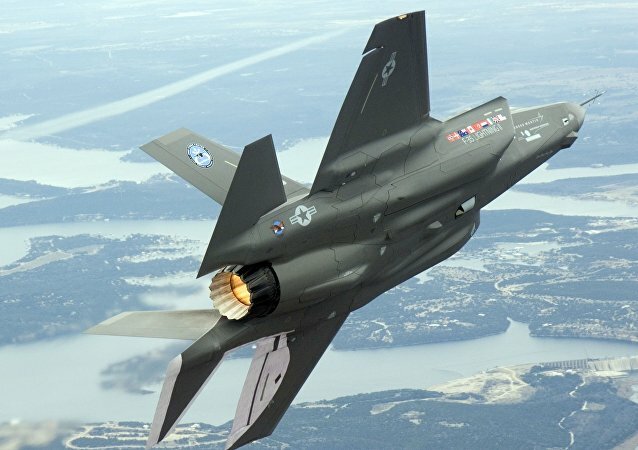 WASHINGTON (Sputnik) - US President Donald Trump has eight additional demands that Iran must meet on top of halting its nuclear weapons program such as ending the proliferation of ballistic missiles, among others, the White House said in a statement. 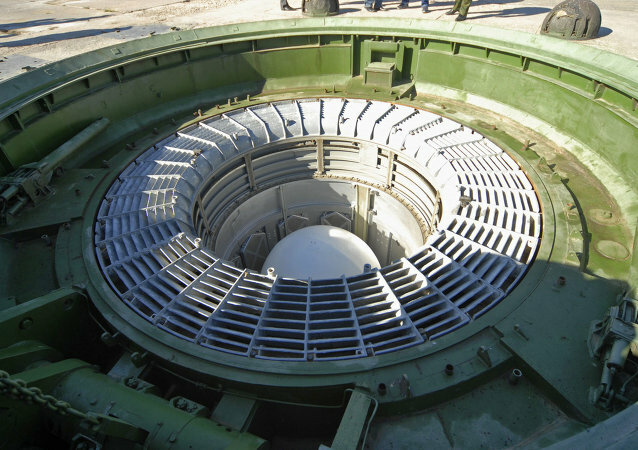 MOSCOW (Sputnik) - Russian industry is ready for the manufacture of the required number of the newest intercontinental ballistic missiles Sarmat, Russian Deputy Defense Minister Yuriy Borisov said Monday. 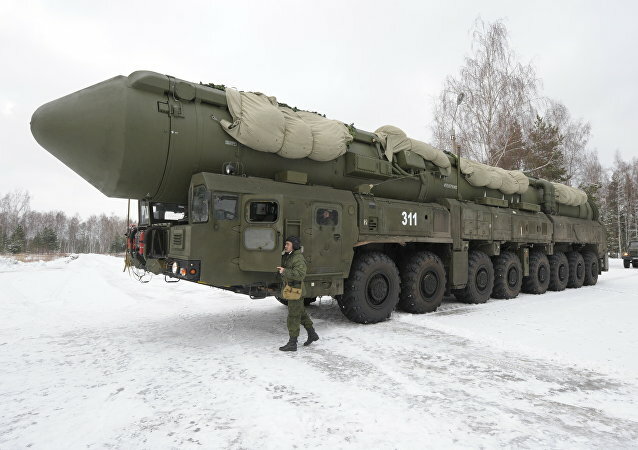 MOSCOW (Sputnik) - The information leak that took place in 2007 on the Russian Sarmat intercontinental ballistic missiles was specifically intended for the United States, a military-diplomatic source said on Saturday. WASHINGTON (Sputnik) - Russian President Vladimir Putin called the rhetoric of a "new cold war" a propaganda launched to justify the arms race, which began when the United States withdrew from the Anti-Ballistic Missile Treaty (ABMT). The Russian military has relocated several nuclear intercontinental ballistic missiles to Moscow under cover of the night.